As I sit here in my allergist's office awaiting my third series of cluster shots for today, I'm thinking about my ups and downs as far as my health is concerned. I figured I'd write about it and get it all 'out there' not to just chronicle what's been going on with me, but also in the hopes that my story might help someone else that may not be feeling so great, or perhaps remind someone of how they used to feel now that they're feeling better. Since I'm somewhat at a starting point again for some health issues, this is a good time to jot some things down and regale you with my saga. 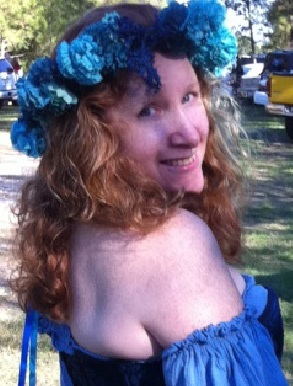 I invite you, my readers, to come along with me on my journey to see where the road leads. I used to think that prescription medicine fixed most things. I grew up taking medication for a multitude of health issues starting from infancy. I was born with tonsillitis and was afflicted with it every two weeks (not even kidding!) until I had my tonsils removed in the fourth grade. Due to what seemed like an endless drip of penicillin to counter my tonsil infections prior to my tonsillectomy, the next time I was put on antibiotics, it was discovered that I had developed an extreme allergy to penicillin. Fun fun! 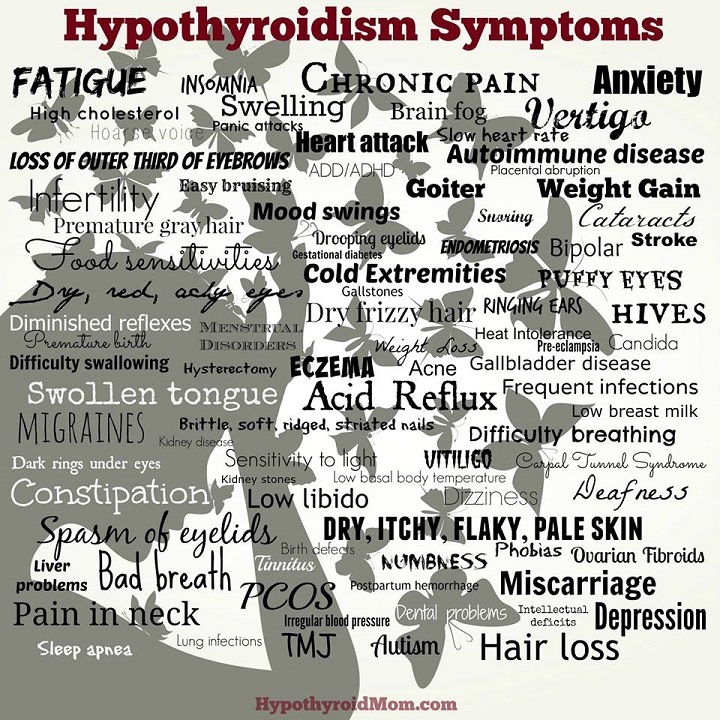 In addition to my tonsil maladies, I've also had hypothyroidism since childhood. This is something that I acknowledge that I will always be taking prescribed medication for since my thyroid just doesn't produce the amount of hormones necessary for normal levels and healthy body functions. Up until a few years ago, my thyroid levels (with T4 medication) had always been stable. For those that don't know, the little butterfly-shaped organ on the lower neck, lying against and around the larynx and trachea and extending down past where you might find your Adam's Apple is the thyroid gland. Although this organ is a lot smaller than other organs, it is one of the largest endocrine glands in the body and it is responsible for a great number of things. The main function of the thyroid gland is: regulation of metabolism, protein synthesis, and controlling the body's sensitivity to other hormones. It participates in these processes by producing thyroid hormones that regulate the growth and rate of function of many other systems in the body. The thyroid affects not only your hormones, but it can also affect other glands in your body. Because my thyroid decided to go on an almost complete hiatus, my health (as far as how I felt) plummeted. Since, my doctor has increased my T4 medication significantly, thrown in additional T3 meds, and still I'm experiencing daily lethargy, nightly insomnia, body aches, and weight fluctuations/gains no matter what or how little I eat and feel just plain lousy. Even though my lab tests show my levels to be acceptable. 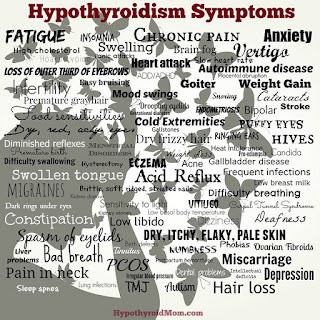 If you're curious, Hypothyroid Mom has an outstanding site focusing on thyroid health. This particular article pretty much sums up what it's like living with this disease. As many of you know, it's very hard to find a doctor that listens to you. Much harder to find a doctor that both listens and is willing to try new things that aren't typically in the protocol. I'm lucky in that my doc does listen and she does try things but there is a limit to what doctors in general can do within reason and within the limitations of what is medically covered as far as both my health insurance and their medical practice insurance goes. So I decided to do what I can on my end to try and feel better and to try and support my own health issues. More on all of this at a later time. In case you want even more information on hypothyroidism, here is another article called An Overview of Hypothyroidism found over on the Verywell site that explains it all.